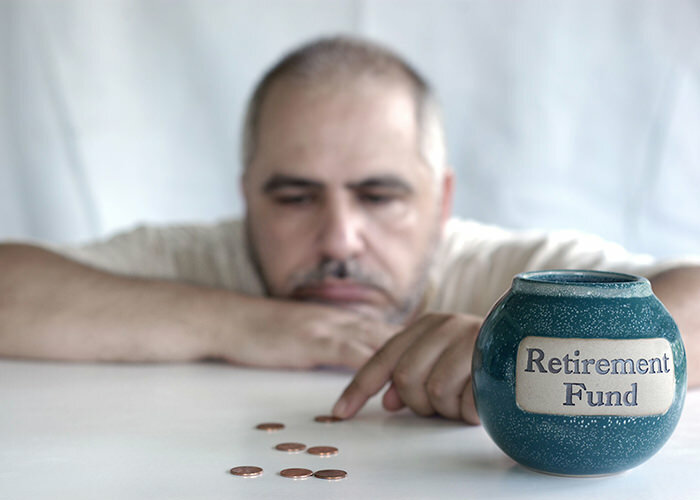 Most Americans are not financially prepared for retirement. While that is a scary statistic, one of the main reasons for this is that they simply don’t have extra money to save. In this webinar, our expert Merlin Rothfeld explores areas where you can start to develop sources for that savings to help you get one step closer to the retirement you want.